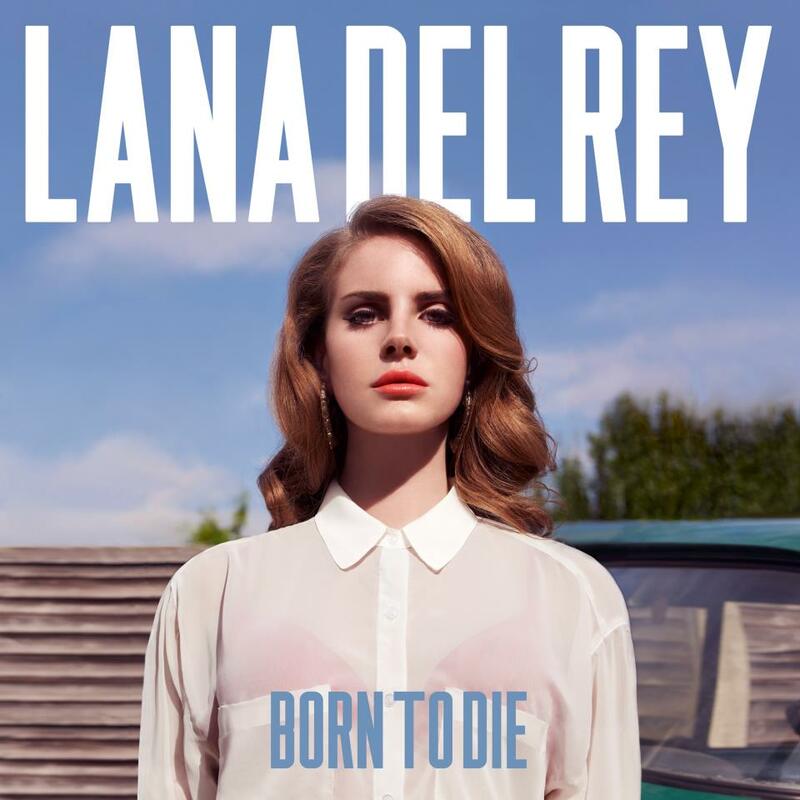 Lana Del Rey’s new video for her latest single “Born to Die” hit the web this week, heaping more stylized drama onto the singer’s growing persona as this generation’s tragic beauty. The flick begins with a tiger-flanked & throned Lana and ends with the singer limp and blood soaked in the arms of her tatooed lover. And the angst doesn’t stop their. Lana’s Facebook page is a shrine to the kind of melancholy that fills the dashboards of young tumblrs all over the world. Some notables from the collection include snaps of James Dean, a bird-flipping Anna Wintour, and Courtney Love & Kurt Cobain (with caption “will I ever find true love?”). The sum is the same romantic serenade of death and danger that the new video makes so painfully literal. The 25-year-old artist has taken a lot of flack from music critics, who disparage her quirky vocals and purposely packaged character. Born Elizabeth Grant, LDR – as she signs her Facebook notes – used to perform under the name Lizzie Grant. Apparently, it was only after some slick music biz reworking that she got her stage-friendly name and smoldering Hollywood bad girl style. And I have to agree that I don’t quite buy the tacky nails and round-the-way-girl jewelery she’s often seen in. Those things seemed planned, and in most cases authentic style sort of happens by accident. Still, I like the direction of LDR’s visual story and her dirge-like singing style. See Lana Del Rey in her career-breaking “Video Games” below. The film drew extra attention for it’s inclusion of drunken footage of actress Paz de la Huerta. Cold War Kids 2013 Tour Dates | Beat Stylist on The Noisettes have lost ‘contact’ with this wild, young heart.